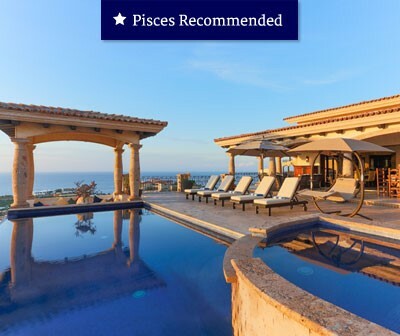 Find your dream home in Cabo and change your lifestyle for the better with Pisces Real Estate. We're the longest established and most trusted real estate company in Cabo San Lucas and we are here to ensure every aspect of your Cabo home purchase goes smoothly and professionally. When buying property in Mexico you need a reliable and trustworthy partner to guide you quickly, smoothly and successfully through all the decisions and paperwork associated with purchasing real estate in Cabo. At Pisces Real Estate we make it easy, so you can get on with the business of enjoying your new life in your dream home. We have put together a range of fantastic homes and land packages for you.